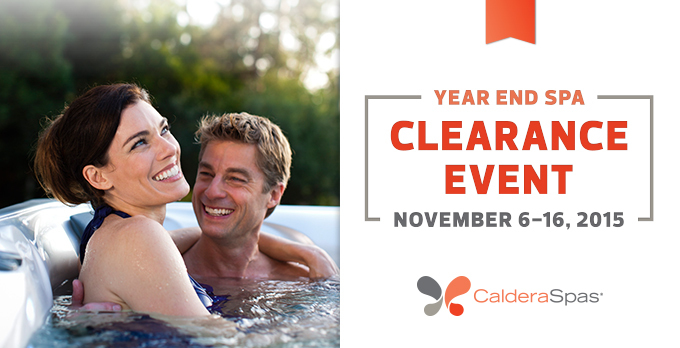 Year End Caldera Spa Clearance Event! Important Promotion Details: 0% APR for 36 Months. Financing is available through Wells Fargo Outdoor Solutions for all hot tubs as well as above ground pools. In ground projects are not eligible.